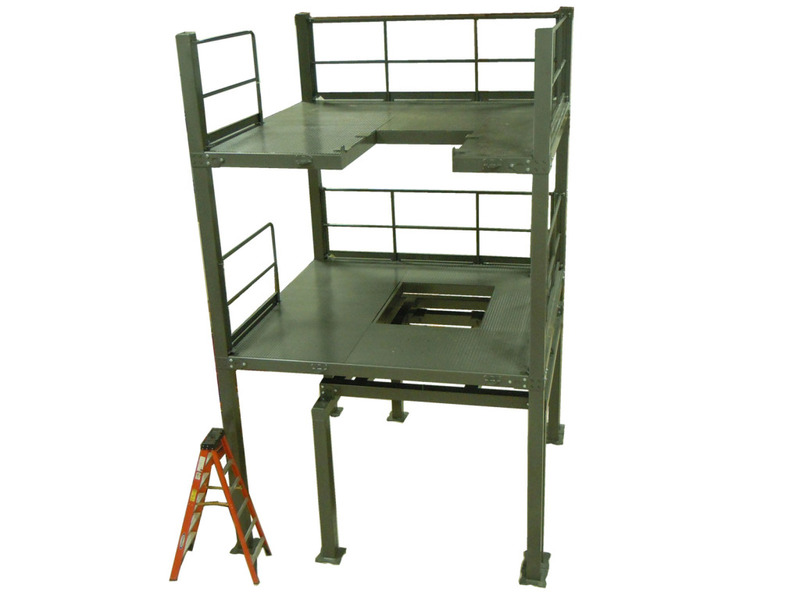 Folkman Inc Work Platforms are designed with simplicity and efficiency in mind. 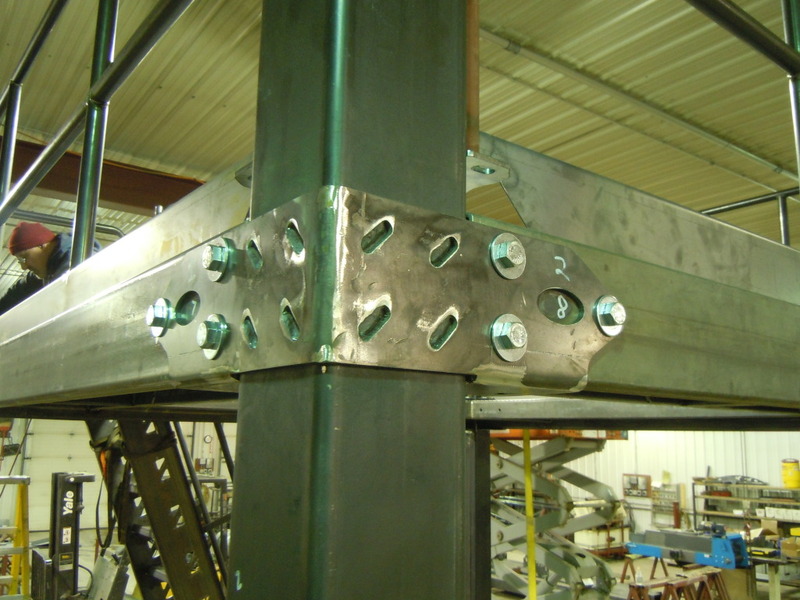 They are a fully finished product ready for easy install by the customer or Folkman Inc. 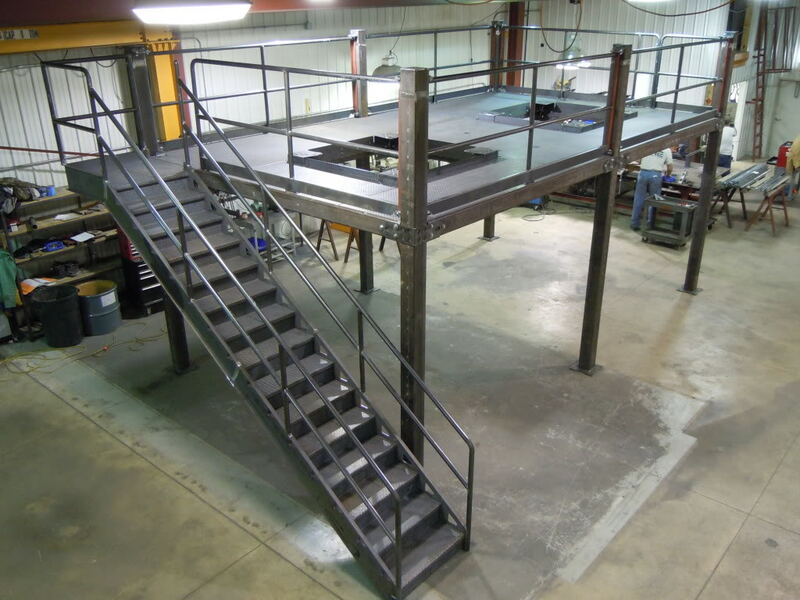 These mezzanine systems are a great way to maximize space without having to invest into new construction. They go up very quickly with limited interuption to your current operations. 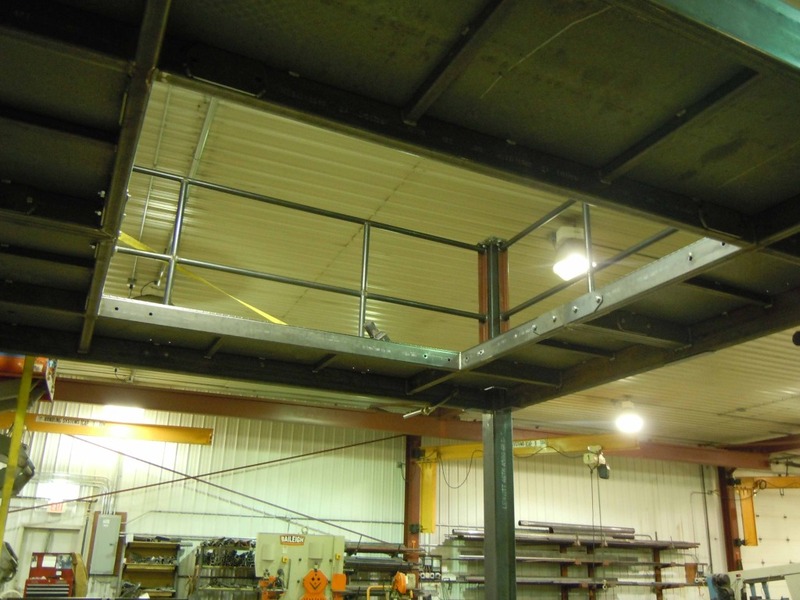 High Quality Steel Construction. 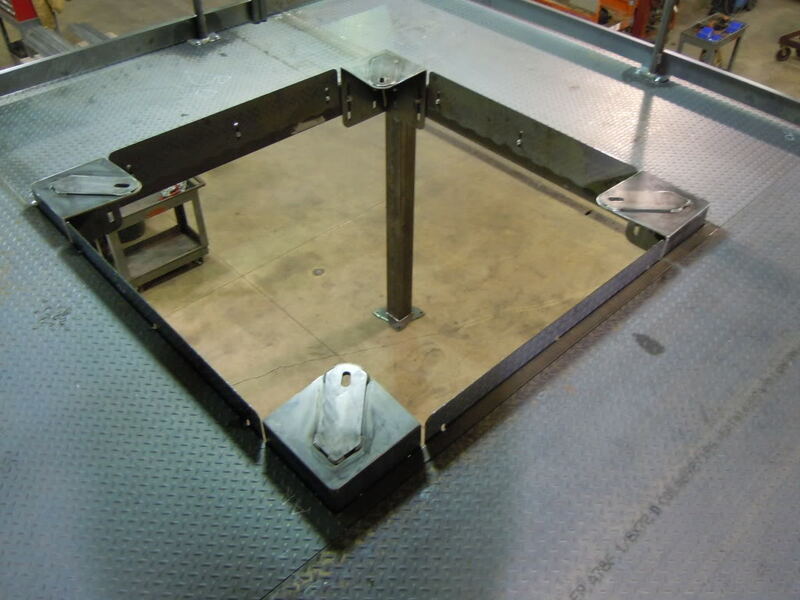 Completly fabricated components that do not require welding, cutting, or drilling. All components clearly marked for easy installation. Comes with complete set of drawings. 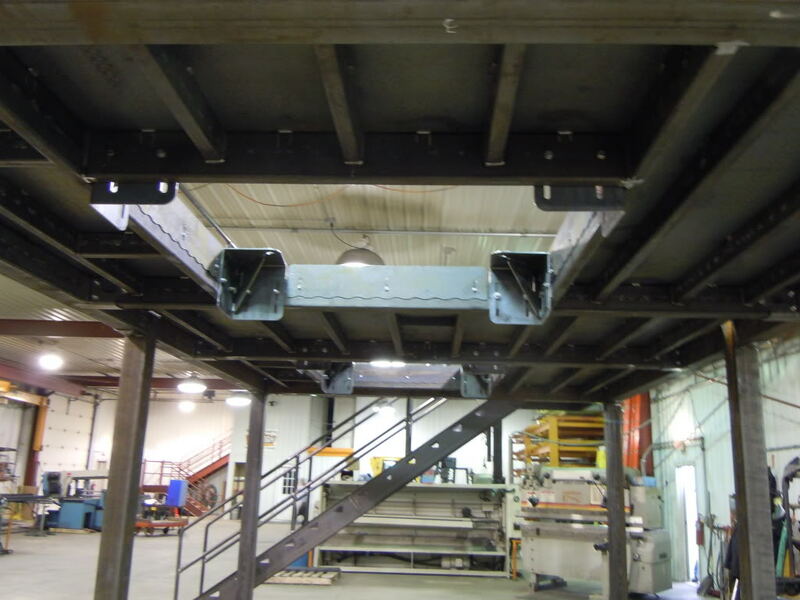 Steel-IT Paint option, for food grade applications.